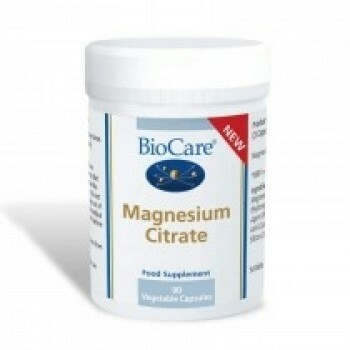 Magnesium Citrate is a potent supplement of magnesium that is easily absorbed and used by the body. 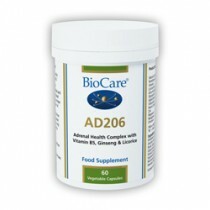 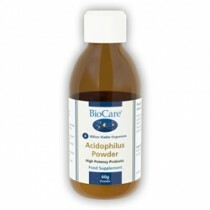 It provides 100mg of elemental magnesium per capsule and is suitable for everyday use. 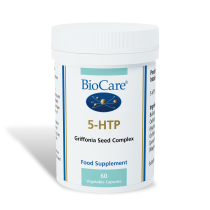 Magnesium Citrate, Capsule Shell (HPMC), Anti-Caking Agents (Magnesium Stearate & Silicon Dioxide). 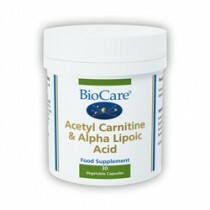 One capsule taken 3 times daily with food, or as professionally directed.